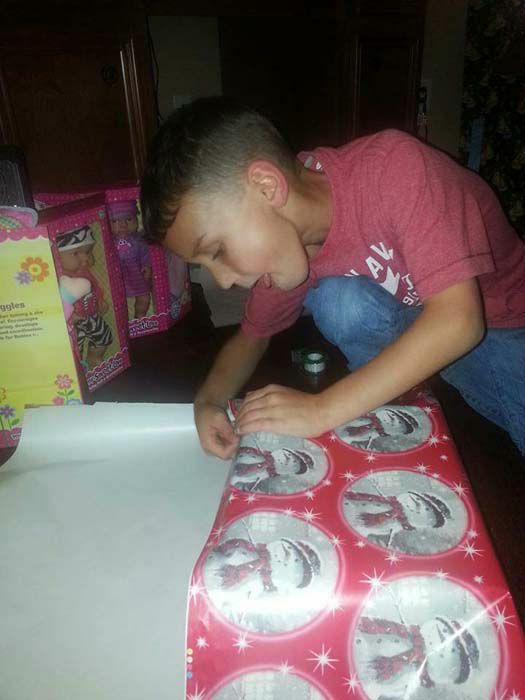 PORTER, TX (KTRK) -- A 7-year-old boy in Porter is showing us the true spirit of the holiday season by collecting gifts for children in foster care. 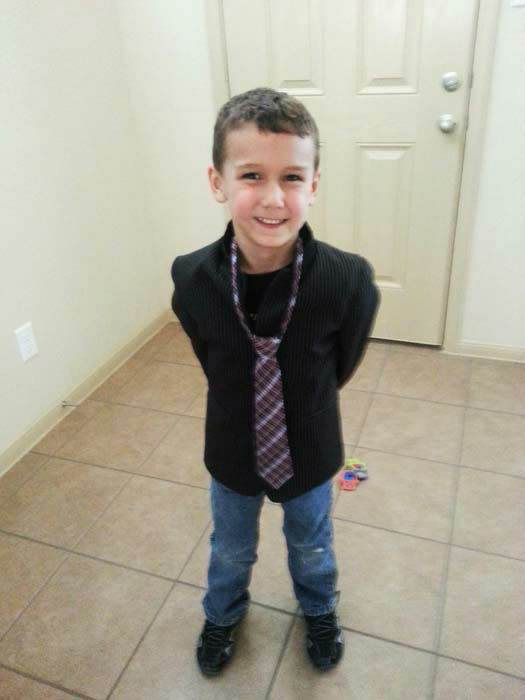 Jacob Morris was inspired to collect the gifts after a recent trip downtown with his mom, Janie. Jacob saw several homeless people and asked if there were homeless children. 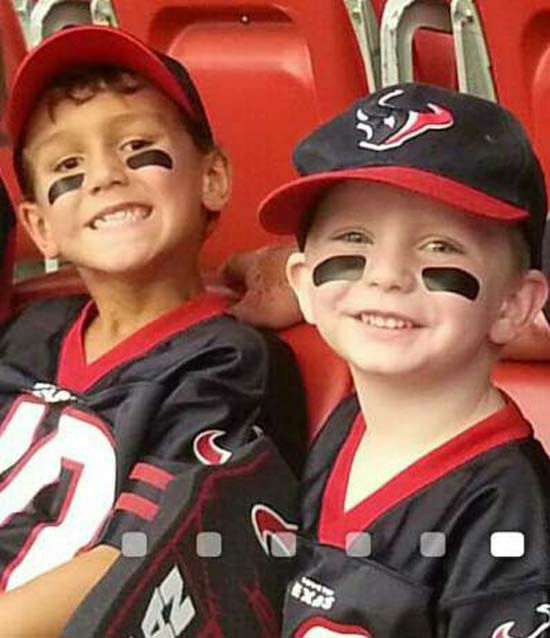 Janie said "yes" and what happened next would lead to a big project for Jacob, his family and all his friends. "You know that money I have been saving," said Jacob. "I want to buy Christmas gifts for kids who won't have Christmas." Jacob saved $100 this year, and when his friends heard about his project, they all pitched in to help. 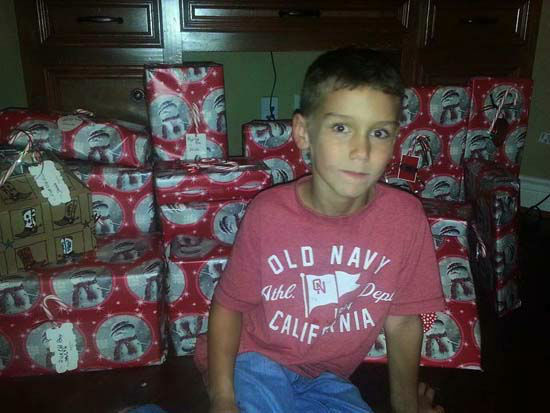 In less than a week, Jacob raised $400 and received 15 donated gifts. 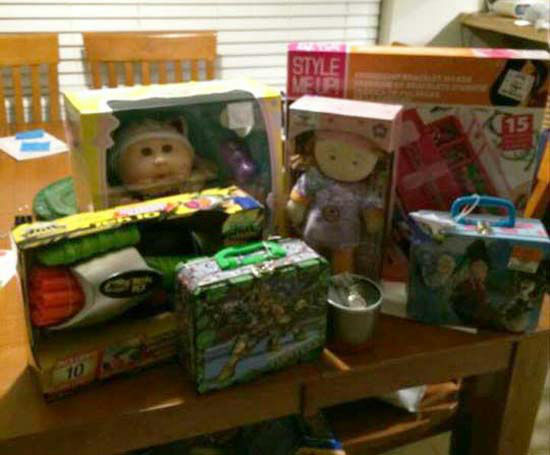 He was able to provide gifts to 45 kids in foster care between the ages of 1 to 14 years old. 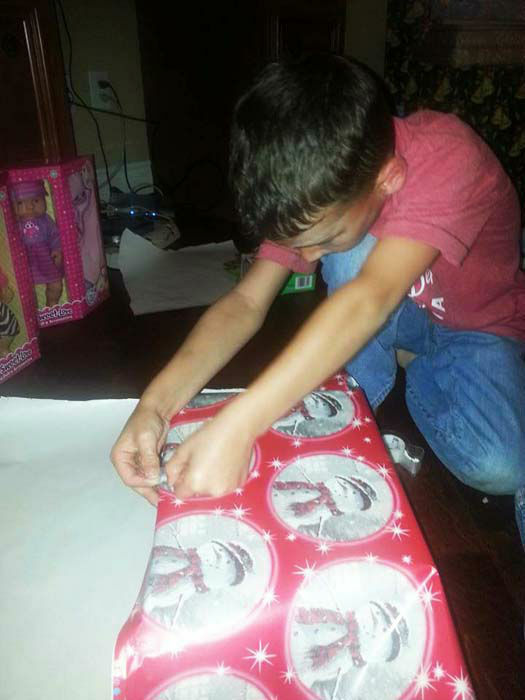 Jacob's mom said he decided to give the gifts to kids in foster care since his younger brother was a foster child with the family before being adopted. 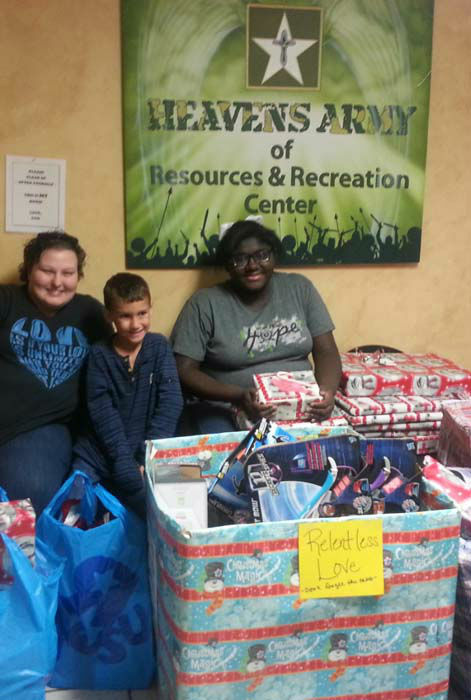 Jacob delivered the gifts on Saturday to the Heaven's Army of Resources & Recreation Center in New Caney. 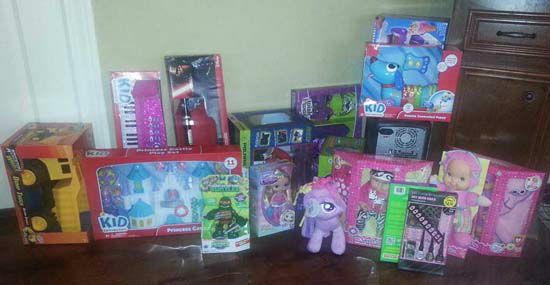 The organization will distribute the toys to the children in foster care.